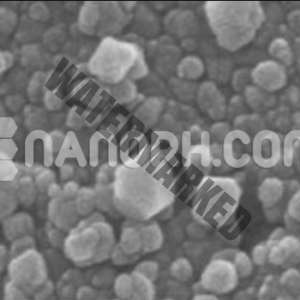 Silver Conductive Paste or paints usually utilized over the world in research facilities where checking electron microscopy (SEM) and examining test microscopy (SPM) performed. Different kinds of pastes accessible for particular microscopy lab applications. 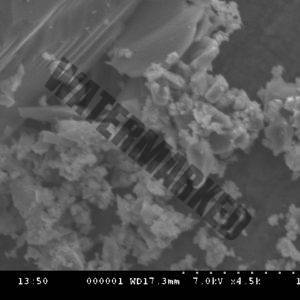 Every one of the cement can make any surface conductive. 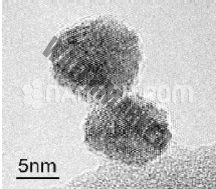 Categories: Nano Dispersion, Metal Nano Dispersion. 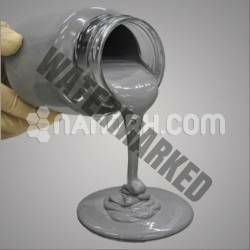 A single-section Silver Conductive Paste, smooth streaming silver glue that cures to make a hard, enduring polymer that is exceptionally conductive, electrically and thermally. It solidly clutches metals, glass, to plastics utilized as a part of electronic gatherings. Utilized for Displays, Metal lodgings, exchanging cupboards, Depending on the application, assurance against residue and insurance against sprinkled water. It is appropriate where the non-streaming glue required for specific applications. “Global Ag Paste Market 2018” and provides unique research for evaluating market trends, highlighting opportunities and supporting strategical and tactical decision making. This Market Research Report gives market dimensions and evaluation for the duration 2018 to 2022 in depth. Ag Paste Market report identifies rapid growth, profit and up-to-date marketing information which is essential to monitor performance and provide information on trends, development and Market Analysis on the competitive environment. This Market Research study is an extremely important tool for experts, managers, analysts and to get ready-to-access analysis by the industry professionals.